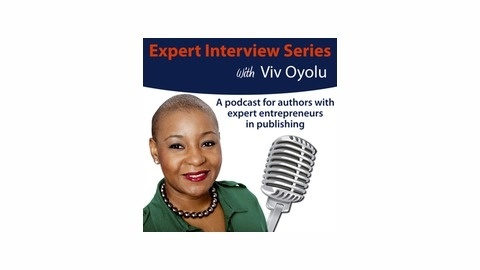 Expert Interviews with Entrepreneurs within the publishing industry who provide support and know how to increase visibility and sales of their book. The Essentials on Personal Branding. With the publishing industry growing at a phenomenal rate, branding is essential for every author. This podcast with brand strategist, Rochelle Moulton, looks at the essential things authors can do to brand themselves properly for their target audience. Interview with Rochelle Moulton More about Rochelle Rochelle is a brand strategist, marketing maven and creative midwife to authors, consultants and artists. Her favorite story? 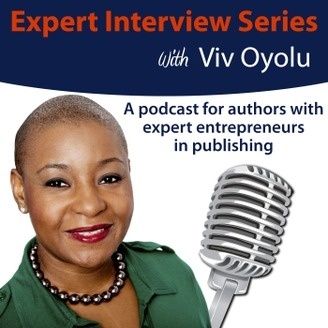 Taking an author from $500 a speech to $15,000 in 18 months. You can find out more at http://rochellemoulton.com and follow her on twitter @ConsultingChick.